Not only beautiful sea we have, there are still many of national park, many of famous water falls waiting for the couple to visit there once. Let’s make your wedding a memorable one. 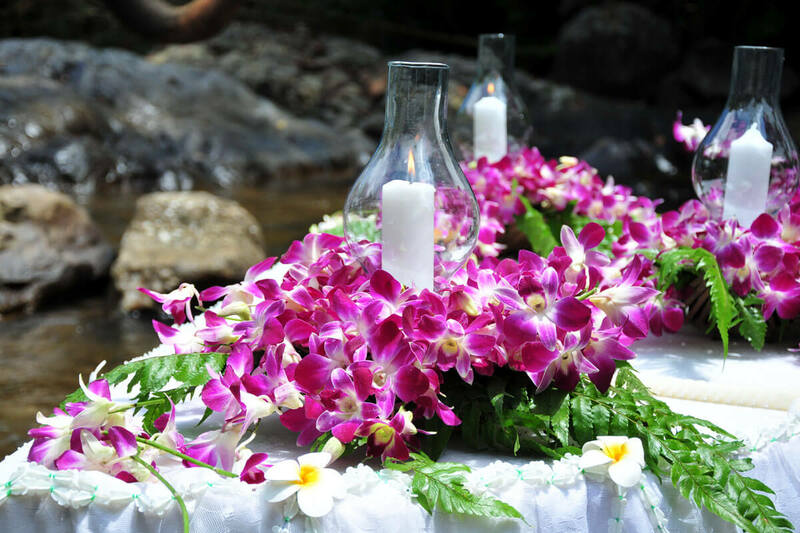 Short Description: “Wedding bell rings at the heart of forest” this is a charm of wedding ceremony that is held at our beautiful national park. Here the couples will appreciate with the sweetness of their wedding and also they will enjoy harmony of the nature surround them.